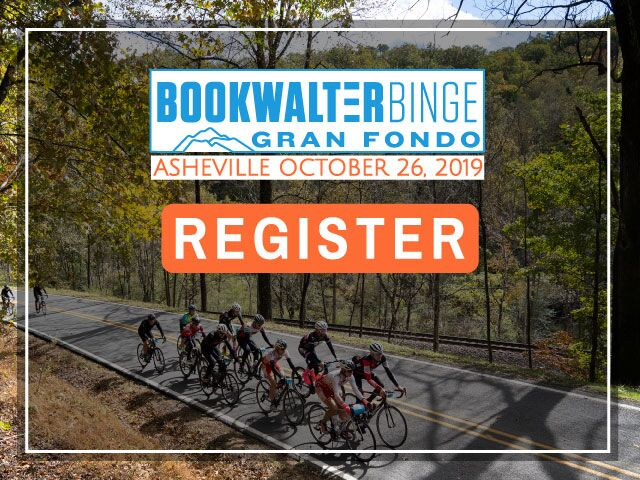 Asheville, NC – October 7, 2018 – Event Director Jennifer Billstrom announced today that the Bookwalter Binge Gran Fondo will offer a timed segment on gravel for the first time. 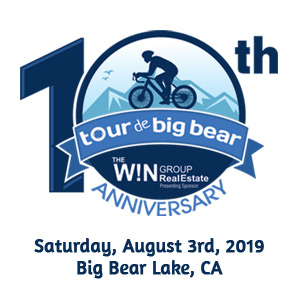 The event will be held on October 27, 2018. The Bookwalter Binge operates under a permit from the U.S. Forest Service. 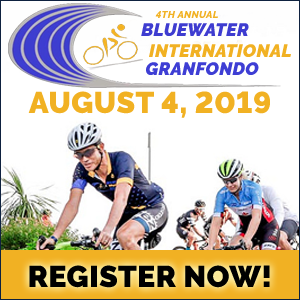 The Bookwalter Binge is a relaxed Gran Fondo ride, studded with racing on timed segments of tough climbs that provide an epic challenge to all. 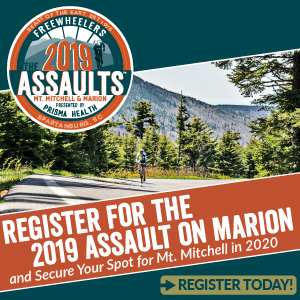 Three routes of varying length traverse some of the most beautiful roads in the Blue Ridge Mountains near Asheville, North Carolina: 7,000 ft of climbing in 87 miles, 5,800 ft in 72 miles, or 2,850 ft in 39 miles. 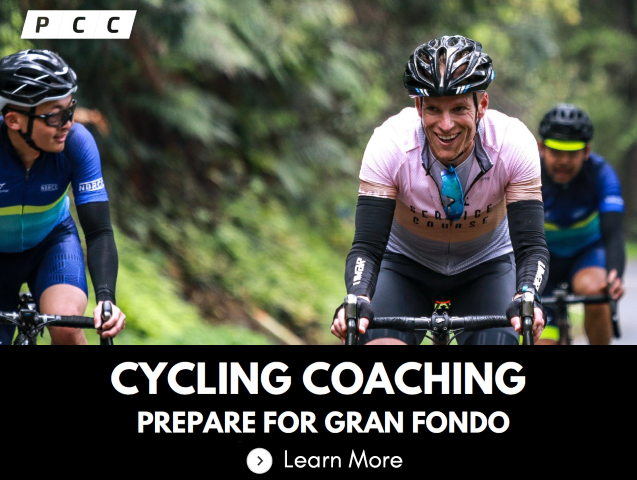 This is a unique opportunity to ride alongside female and male pro cyclists as they celebrate the end of their season racing all over the world and the country. 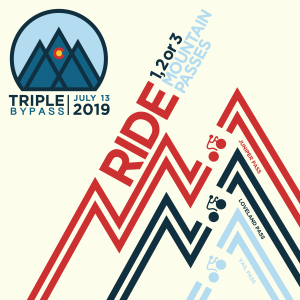 The accessible pros ride all three routes, and along with Brent, they are inspired by cyclists of all backgrounds and abilities. 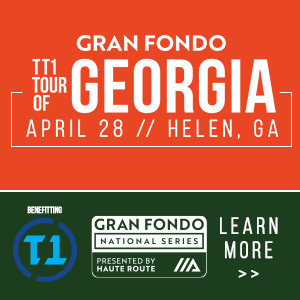 Registration for the Bookwalter Binge Gran Fondo & TuneUp Ride is open. 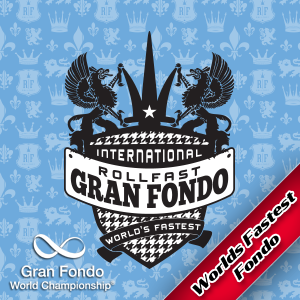 Registration prices increase on October 15! For more information, visit BookwalterBinge.com or call 828-412-4242. 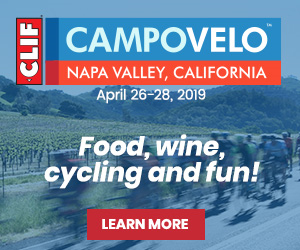 Velo Girl Rides provides event and safety direction for the Bookwalter Binge Gran Fondo. 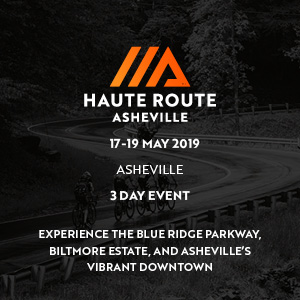 The company also creates Beautiful Cycling Experiences with tours of the Blue Ridge Parkway, in the Asheville, NC area, and in the farmland and forests throughout North Carolina, South Carolina, and Virginia. In addition to end-to-end Blue Ridge Parkway tours, a variety of all-inclusive multi-day tours, one-day tours, and custom tours are offered to meet your specific needs.